Welcome to the Rocky Mountains - high altitude adventures for cyclists, hikers, families and outdoor enthusiasts of all types! 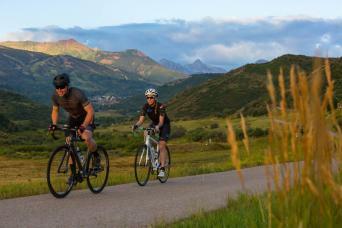 Experience our point to point bike tour from Vail to Snowmass or our Family Adventure based in Snowmass-Aspen. Incredible views, local food and drink, and a friendly outdoor culture await you this summer! 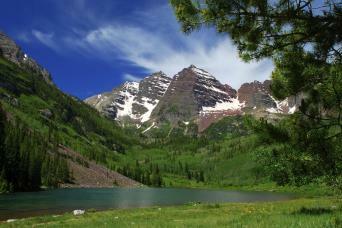 For experienced cyclists, this tour is some of the best scenery and cycling in all of Colorado!